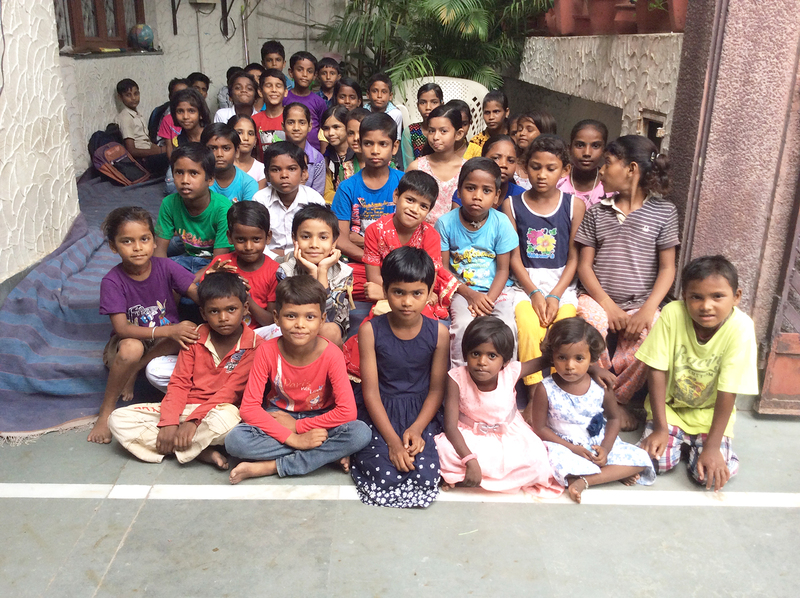 Know what we are doing to improve life standards of underprivileged children! 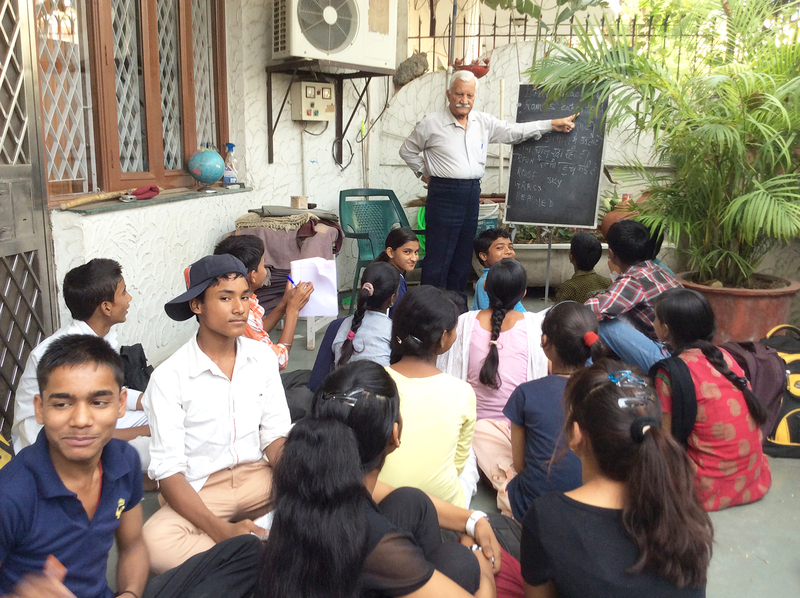 The Learning Foundation is a platform for children with lesser means whose parents are marginalized workforce, living in the periphery of Gurugram. As most of these children are students of government schools and some studies in the neighborhood private schools, we feel that after-school learning is imperative for them to match up with today’s educational standards. Since inception, The Learning Foundation has been making collective efforts to improve standards of education from nursery to higher levels, by means of the programme that developed on the basis of their needs at different levels. Following a multi-dimensional strategy, The Learning Foundation focuses on covering all major fields that are essential for the overall development of these underprivileged children. Let’s have a look on our featured programs. Volunteering is an integral part of our program. All the work that we are doing stems from our core belief that each individual holds the potential to bring a change to the community. You can help with a diverse set of activities ranging from teaching to career counseling and sponsoring to fundraising. If you think you have the desired skills, be a Volunteer to become the catalyst for such a change! However, classes runs every day from Monday to Friday between 4:00 pm to 6:00 pm, you can also teach them by visiting the center. 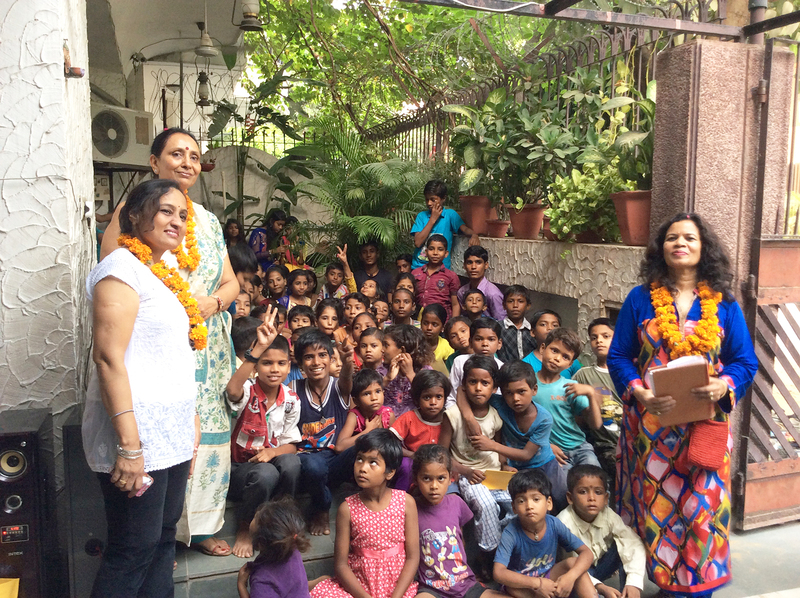 By supporting the education of school-going children from vulnerable families living in Gurugram, we are on a mission that ensures every child we have will get access to all life-changing benefits. 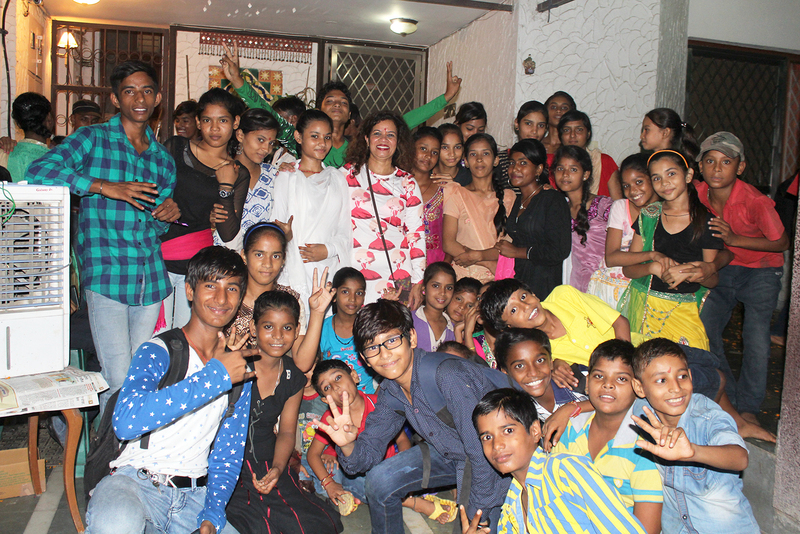 From educational support to healthcare facilities, financial assistance to career counseling, and personality development to celebrations of festivals, we always efforts to adopt an approach that focuses on the overall development of underprivileged children. We believe in the fact that knowledge is the real power, especially when it comes to getting and staying healthy. It’s the main agenda of our healthcare program. We mainly focus on encouraging kids to develop healthy habits and promote well-being principles ensuring a healthy lifestyle. Besides this, we also schedule regular health checkup routines to improve kids’ health standards and connect them with medical assistance when they are in. Festivals and their celebrations are something that every kid waits for. 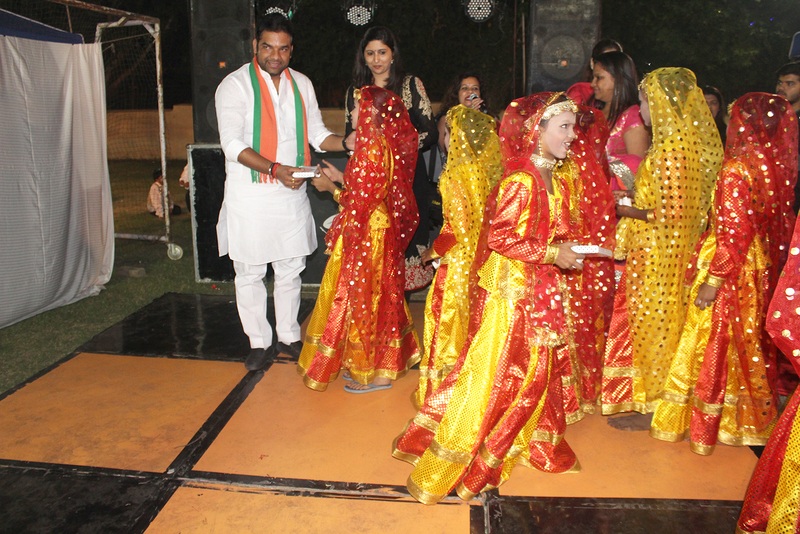 We celebrate every festival with underprivileged children to bring a smile on their face. 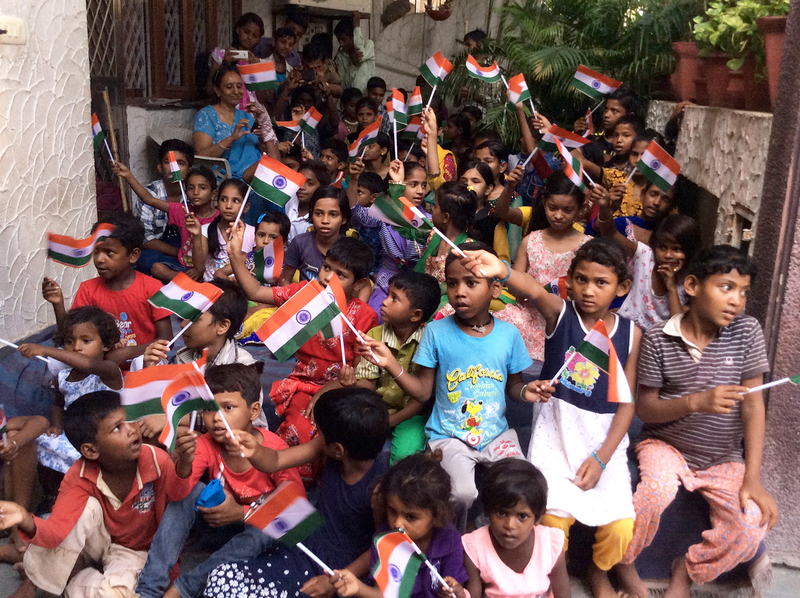 Sweets and gifts were distributed to make them realize their importance and increase their joy. Special thanks to our volunteers, sponsors and all other individuals who come forward to celebrate festivals with our children and make them realize they are like other kids who have rights to enjoy and celebrate. Imparting mere knowledge doesn’t suffice for these young people as most often their economic needs are more. Students from nursery to higher education, all need a steady and regular funding at each stage to get the quality education. You can enroll in our monthly donation program by deciding a fixed amount that will be transferred to the account of your chosen child. 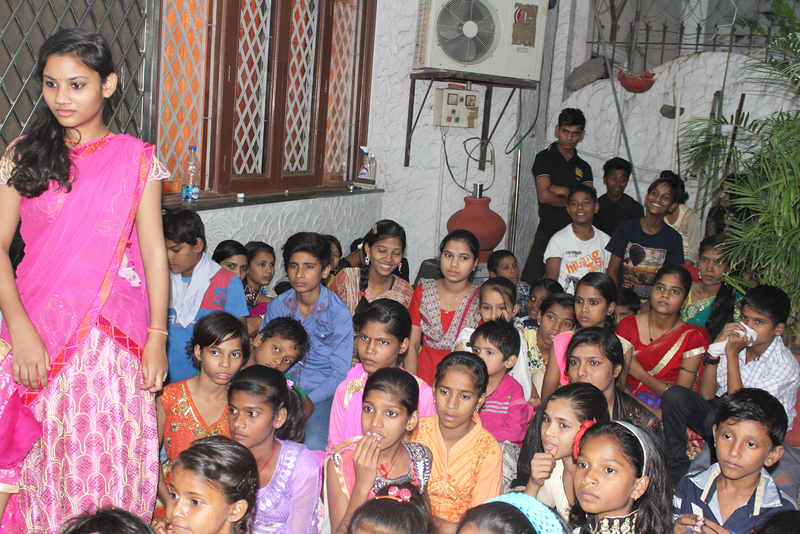 Participate actively and give them a chance to fulfill their dreams of having a secure life. Sponsoring a child’s education will give you a chance to profoundly change their lives and their future too. Among the 130 underprivileged children we have, you can sponsor any child and can decide what he/ she will have. You can sponsor their school fees, notebooks, study materials, uniforms, also higher education after 10th grade, all depending upon your amount. Come forward to give someone a little hope of getting good education and bright future. Our program doesn’t only focus on addressing children’s basic educational needs, although, its primary focus is on covering all such aspects that are essential for them to have a bright future. Our students from nursery to higher standards are very creative and intelligent. They find leaning to be fun and just need a tad push to follow their dreams. For this, we arrange regular career counseling sessions to let our kids aware of diverse career options so that they know what they want to be. With our personality development program, we focus on enabling underprivileged children to lead a satisfactory life, and it’s only possible if children become a self-dependent individual. As most of our children are students of government schools, so we organize after-school imperative learning sessions where we conduct different activities to help them develop their personality and match today’s educational standards.